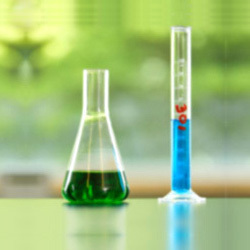 Laboratory Chemicals,Specialty Chemicals,Laboratory Chemicals Suppliers,Industrial Specialty Chemicals,India. 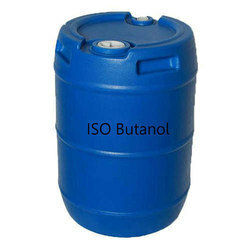 Supplier and wholesaler of N-Butyl Acetate,Methyl Alcohol,N-Butyl Alcohol,2 Ethyl Hexanol, Acetic Acid, Isobutyl Acetate, Methanol, Mix Xylene, Mono Ethylene Glycol, Ortho Xylene, Toluene, Methyl Alcohol,India. Our range of 2-Ethylhexanol (2-EH), also known as isooctanol is a fatty alcohol which is an organic compound used in the in the production of varied products. It is a branched, eight-carbon alcohol and is a colorless, clear liquid that is almost insoluble in water, but well soluble in organic solvents. 2-Ethylhexanol can easily be converted into esters that have diverse usage. 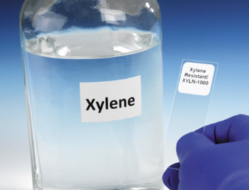 The main use of 2-ethylhexanol is in the production of the diester bis (2-ethylhexyl) phthalate (DEHP), a plasticizer. Being a fatty alcohol, esters of 2-ethylhexanol tend to have emollient properties. 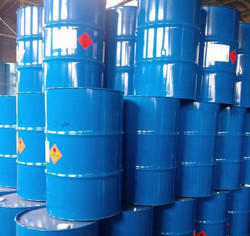 2-Ethylhexanol is a flammable liquid above 60°C. Our flawless range of products are highly appreciated for their quality and durability. We offer them at most competitive rates that can be easily affordable by all. 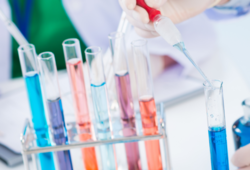 We have come up with a wide assortment of chemicals including Mono Ethylene Glycol. Manufactured using best raw material, it is sourced from one of the trusted vendors. It is an odorless and colorless liquid, which is used as a precursor to polymer. The chemical offered by us finds application in areas like antifreeze hydraulic liquid, softeners, dynamite viscose film and more. We offer it to our clients in stainless steel road tankers that ensure rigid construction and safety features. Our clients can easily avail it at most affordable rates. We have come up with a wide range of Mono Ethylene Glycol that is playing an active role in diverse industries. 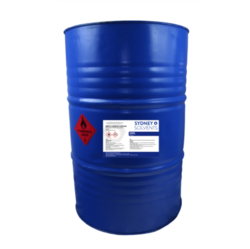 Our gamut of Toluene that we offer is also known as methylbenzene or phenylmethane. 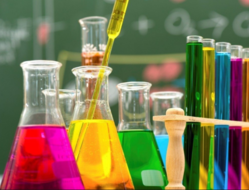 It is a clear and water-insoluble liquid has the typical smell of paint thinners, redolent of the sweet smell of the related compound benzene. It is an aromatic hydrocarbon used widely as an industrial feedstock and also as a solvent. Since the year 2001, Plastichem Indl Corpn has been diligently servcing a wide array of industries by providing a range of high quality Chemicals, Plastic Raw Materials & Consumer Products, to our esteemed clients. 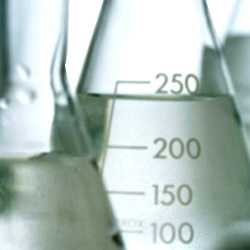 Our specialty chemicals range encompass of Butyl Acetate, N-Butyl alcohol, Methyl Benzene, Methyl Alcohol, 2-EthylHexanol and Mix Xylene. We ensure that we are dealing with some of the best and most reputed vendors in world, in order to provide our clientele with the highest quality products at surprisingly cost effective prices. Our wide and extensive list of products ensures that we have some of the best client's and vendors in the industry, which makes us one of the preferred service providers to a large array of firms. Turn Over: Rs. 50-100 Crore Approx.